When: Wed., July 10, 11 a.m.-12 p.m., Fri., July 12, 2-3 p.m., Sat., July 13, 2-3 p.m., Wed., July 17, 11 a.m.-12 p.m., Fri., July 19, 2-3 p.m., Sat., July 20, 2-3 p.m., Wed., July 24, 11 a.m.-12 p.m., Fri., July 26, 2-3 p.m. and Sat., July 27, 2-3 p.m.
By Allison Gregory, based on the book series by Barbara Park. 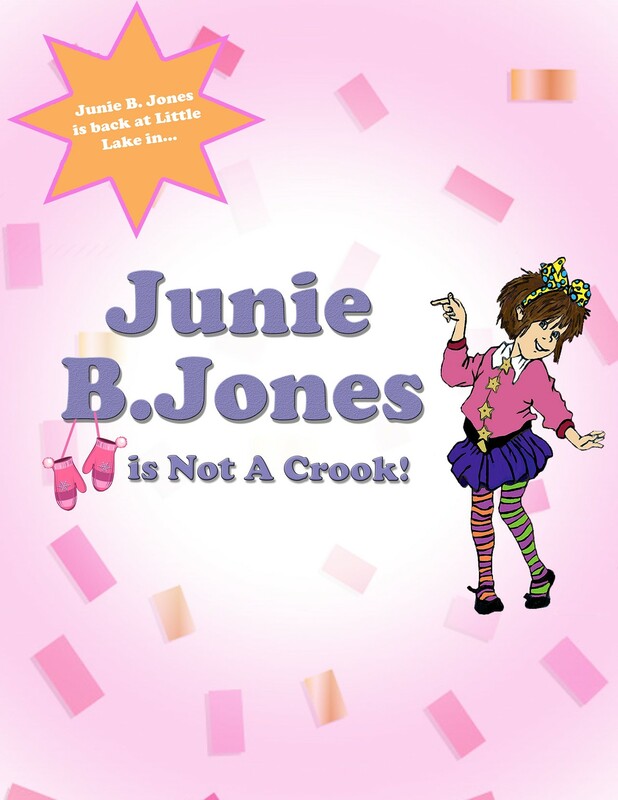 Something terrible happened to Junie B. Jones at school today! Someone stole her new furry mittens! So when Junie B. finds a wonderful pen of many colors, she should be allowed to keep it, right? Because finders keepers, losers weepers. And guess what? There's a new boy in kindergarten and he is the handsomest. 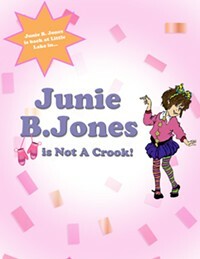 The only thing is both Grace and Lucille want him to be their boyfriend.Maybe he will love Junie B. when he sees her wonderful pen! It is okay to keep it, right?